Your secondary house is in France and you need to replace the wastewater sewage treatment system? 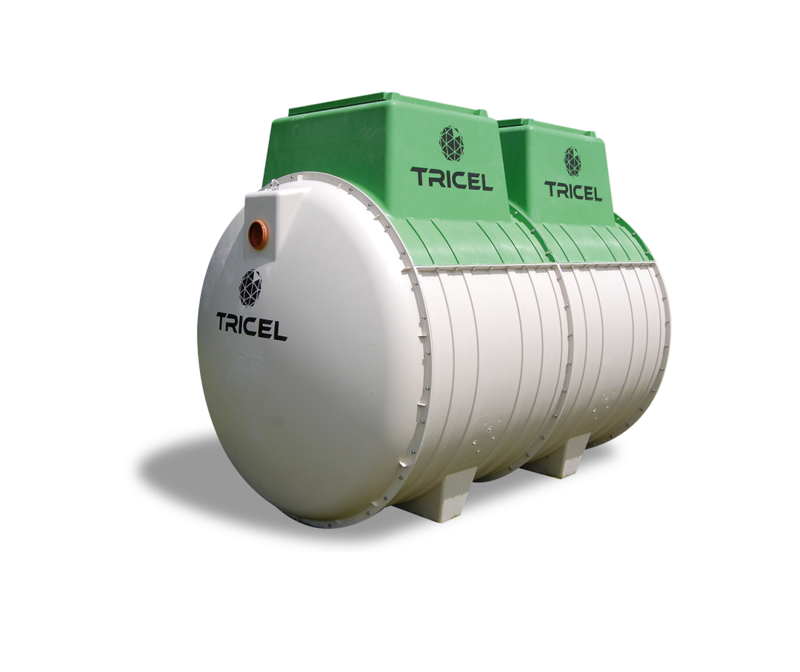 The company is part of the Tricel Industrial Group, an expert in innovative water treatment solutions. The Tricel Group has factories in 5 countries and distributes its products to more than 50 countries. 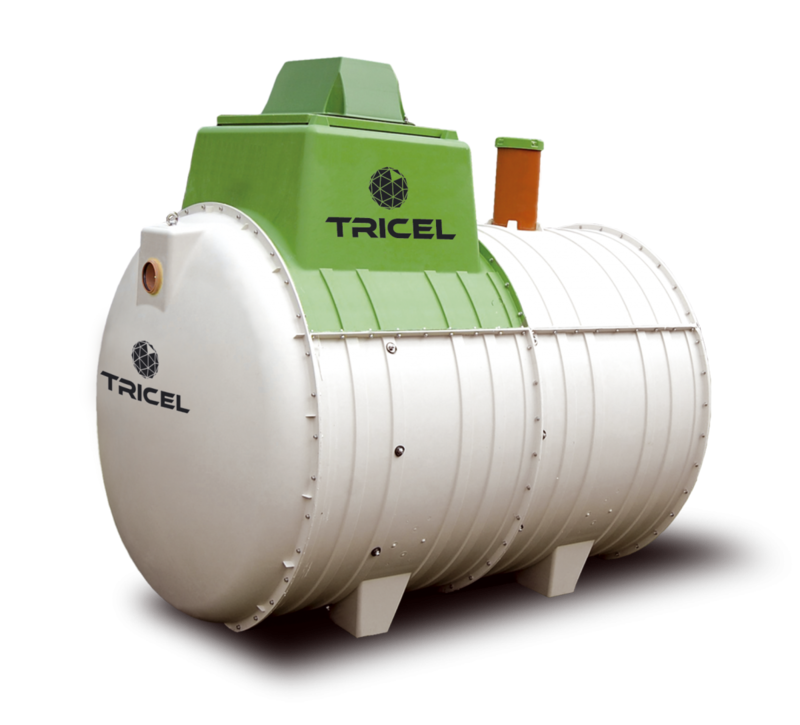 With 15 years of experience and 35,000 waste water treatment systems installed in Europe, Tricel are one of the market leaders in Europe for sewage treatment systems. 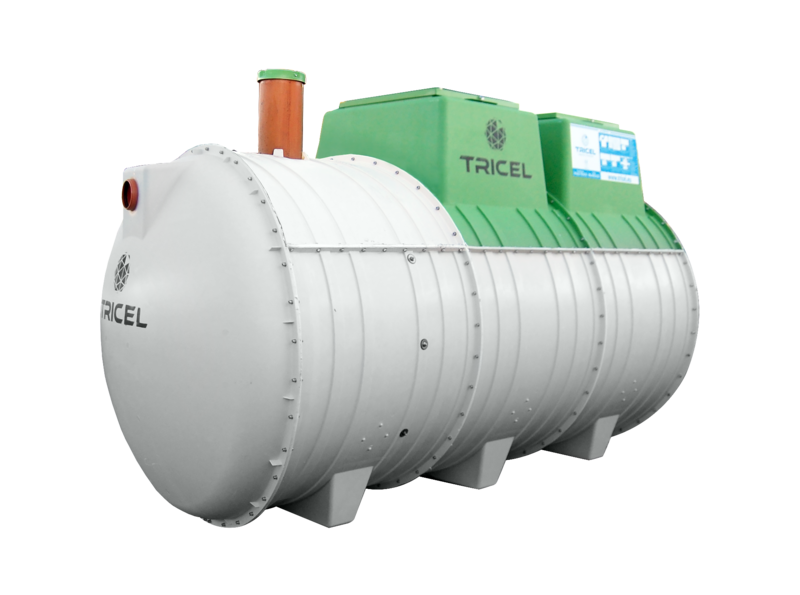 Tricel established operations in France in 2011 opening a manufacturing site for wastewater treatment plants near Poitiers, in Vienne (86). 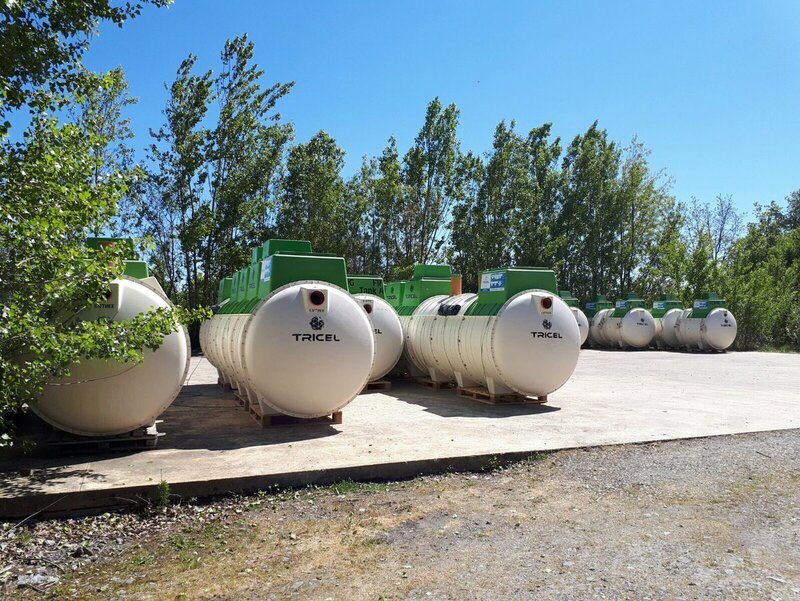 A second production site opened in France in 2017, to reinforce the position of Tricel as the n°1 manufacturer of wastewater treatment plants in France. Specialists in non-collective sanitation (ANC) and semi-collective up to 500 Population Equivalent (PE), we now offer a wide and approved range of wastewater treatment plants and compact filters to meet all the needs of individuals, professionals and communities. 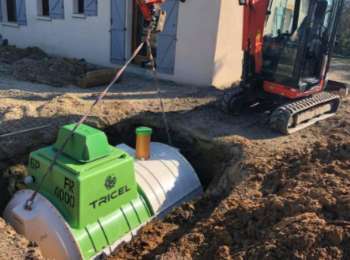 Tricel France works with a network of exclusive partners, made up of wastewater treatment professionals, operating throughout France. 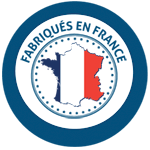 Our network provides our customers with help & guidance in French administration governing the installation of new and replacement sewage systems, from the beginning of the project to after sales service. All Tricel systems are installed and commissioned by our exclusive partners to guarantee quality and after sales follow-up. A yearly maintenance contract is also available to our customers from our network. The compact filter is a gravity process that works with a natural coconut fiber filter bed.This process has been specially created for second homes. It is to be placed downstream of an all-water pit. Its footprint for a FR4 is 10m². This new range is based on the compact filter technology but you won’t need an all-water pit anymore. Your wastewater treatment is gathered in one tank. Running without power, this system is ideal for secondary house. The use of coconut fiber filter is 100% natural. 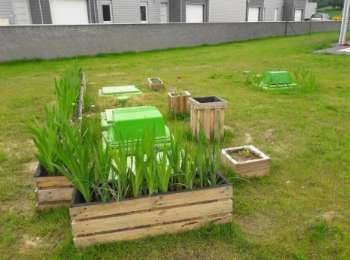 A wastewater treatment plant is an optimal process, specially created for the main residences. This process allows the perfect management of your wastewater while being compact. Compared to traditional systems, the wastewater treatment plant is the ideal solution for wastewater where space or land is limited. For a free quote, do not hesitate to contact us. Get a free quote from our local partner without engagement.